In the fast paced world of online media, blogging, and viral marketing it's important to capture and maintain your customers attention.  Motion graphics can use a mixture of video footage and/or animated digital graphics to create the illusion of motion in a 2d or 3D environment. When combined with audio, motion graphics can be a very powerful addition to your companies marketing mix. With the smartphone and mobile tablet computer market changing the way people consume information on a daily basis it's also important to be accessible and memorable. Motion graphics as part of your marketing activities can help you stand out in the crowd safe in the knowledge that motion graphics are multi platform and can be viewed by an ever expanding consumer market.